Here’s a snippet for Kivy, which adds functionality to get the widget at a given screen position. It’s probably not the most refined approach in the world but until we can get a proper mouse over event, this seems to work for now. 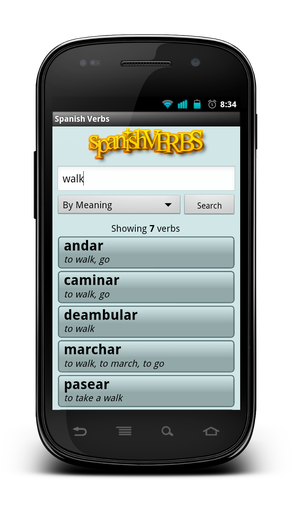 We’re proud to announce the first version of our new Spanish Verbs application is now available for purchase in the Google Play marketplace! For more info check out our product page here or take a look at the listing on Google Play.